Steven and Susan had a lifestyle decision to make that took them on a journey they had never dreamed of. 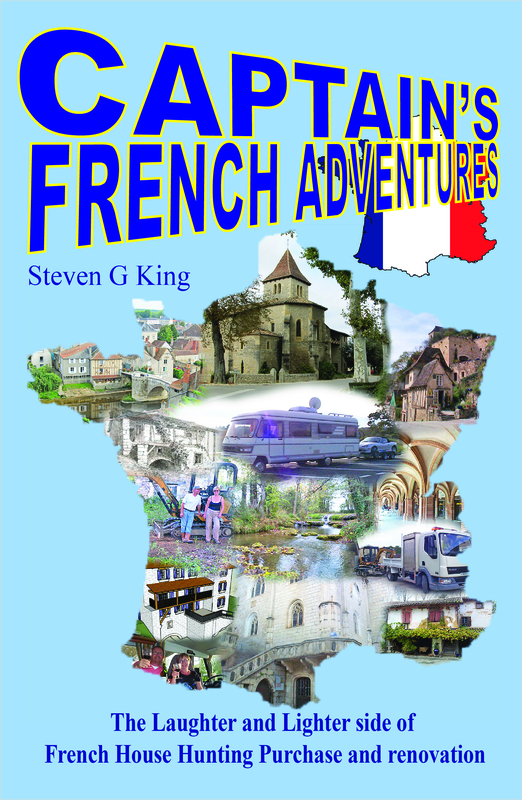 Follow their progress and live through the ups and downs, tears and laughter, meeting new friends and discovering new idylls while searching for a little bit of France. Well if I had known how difficult it was going to be writing a book, then I think I should have stuck to building walls! Waiting for the final proof to drop through my letter box, getting excited seeing it in paperback after all the sleepless nights. Next Next post: Proof copies of Captain’s French Adventures Arrived!